Zambia is the land of the legendary African walking safari, home of the Victoria Falls, the wild Zambezi River, breath-taking lakes and abundant wildlife. Our presenter Anele explores this majestic country in true Top Billing style with boats, trains and helicopters. 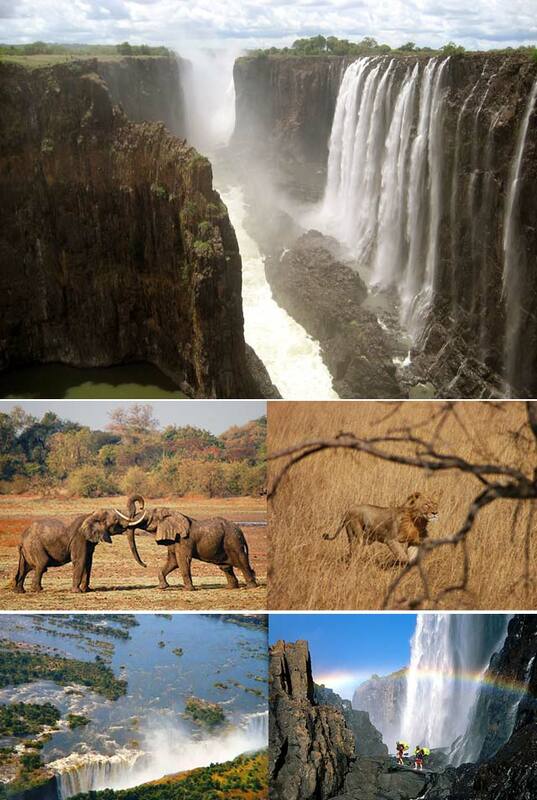 Book your fantastic holiday in Zambia with Sure Travel.